Lately we published some guides with basic electronic components. Here is Cheapest Arduino LED Clock Which With Arduino Clone Will Cost $8 To You. 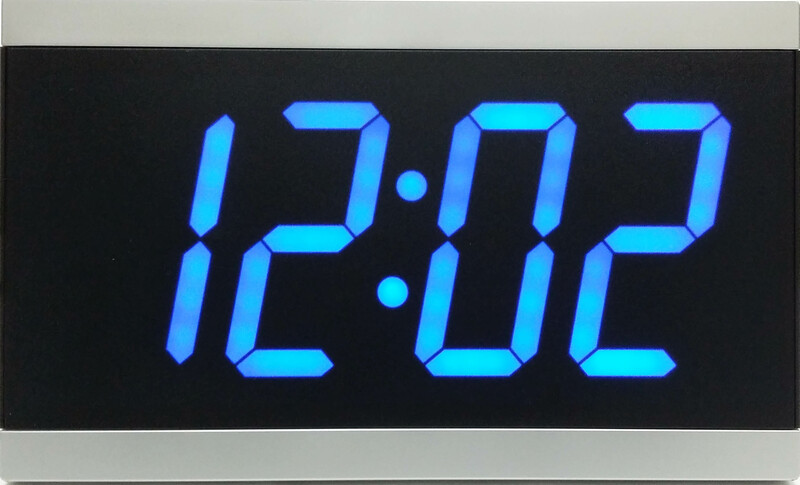 It is really usable LED Clock for any purpose, it not only for fun out of development. Commercial clocks will cost more than $10. Basically if the DIY electronic stuff is not cheap, it becomes useless thing. You can use such clocks anywhere but you will always need to supply 9v power to Arduino board. I have not calculated the cost of battery. If you use 4 or 6 AA cells, it will also work. I must inform you that there are kits sold with the name “Electronic Clock DIY Kit Digital Tube” which cost around $12, which are based on Arduino UNO, there is “PIC16F877A Digital Clock Kit” which costs around $8. In our case advantages are full control of quality of components and the chance to use for other projects in future. There is no disadvantage is that, it is not for real time clock, there is no button control, it is only 24 hours clock. If you want Arduino real time LED clock, you should follow this guide. Real time clock module is optional and 9v battery power supply is what needed. You need an enclosure which can fit the whole stuff nicely. I kept the whole codes here on Github – TM1637-Clock-Arduino, you will use the hour minute clock (or code from below). Too much basic clock but easy for anyone to assemble. Here is the code. You will set the current time by editing the values at line 16 and 17. Several peoples coded it, I have only adjusted it to correct 23:59 to 00:00 part. This Article Has Been Shared 6479 Times! Here is List of Components To Get Your Own Cheapest Arduino UNO Kit on Copper Board or Breadboard. With Quality Components it Will Cost $3. Cite this article as: Abhishek Ghosh, "Cheapest Arduino LED Clock With Arduino Clone at $8," in The Customize Windows, March 19, 2017, April 23, 2019, https://thecustomizewindows.com/2017/03/cheapest-arduino-led-clock-with-arduino-clone-at-8/.